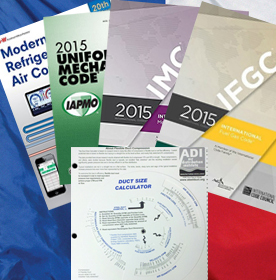 HVAC/R Exam Prep - Irving - Construction Data Inc.
BOOKS ARE REQUIRED FOR THIS CLASS. THEY CAN BE PURCHASED IF YOU CLICK HERE. We have hundreds of questions known to be on the current test, and all our information is up-to-date, meaning you’re getting the best help possible for passing your exams.